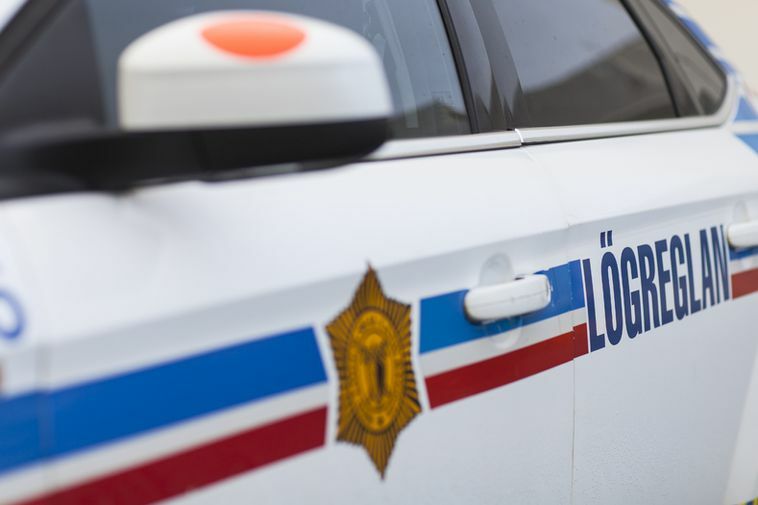 The Reykjavík Metropolitan Police Department is investigating two separate attacks on girls in Garðabær, a municipality just south of Reykjavík, mbl.is reports. The girls were attacked between the hours of 4 and 6 pm yesterday. Police do not rule out a connection between the two cases and similar ones, reported earlier in the same town. They state in a Facebook post that investigation is ongoing and monitoring has been increased. An attack on a girl in Garðabær on Thursday, August 23, is still being investigated. Police are still asking a potential witness to step forward, a man who was walking a light-colored dog on a trail along Gullakur and Góðakur between 2:10 pm and 2:30 pm that day. He and others, who have information about the case are asked to contact the police at +354 444-1000, or to send an email to abending@lrh.is, or to send a Facebook message. All three attacks occurred on the same trail. In addition to those three attacks, a ten-year-old girl was attacked in December of last year, where she was walking in the town. She was grabbed by the neck, her mouth covered and she was dragged away. About two weeks ago, and eight-year-old girl was hit where she was walking her dog. All five girls are close in age. The two who were attacked yesterday gave a description of the attacker, which is similar to the description given by the other three. “We are analyzing the information we have gathered. We’re looking into the possibility that this could be the same individual at work, but we’re not focusing on that alone. That’s just one possibility,” he adds.